One of the reasons our care home is such an enjoyable place to live is due to the impeccable standard of care offered by our team of staff, who constantly prioritise preserving resident’s dignity, encouraging independence and ensuring, above all, their comfort. All our care staff are trained to NVQ level 2 or higher and every member of our team is friendly, respectful, approachable and dedicated to delivering Person Centred Care. All care staff have all received extensive training and new members of staff are expected to complete training in Health & Safety, Nutrition/ Food Hygiene, Safeguarding, First Aid, Infection control, Manual Handing and Fire within the first three months of starting. Staff are always available to support 24 hours a day, so everyone can rest easy knowing their loved ones are safe. 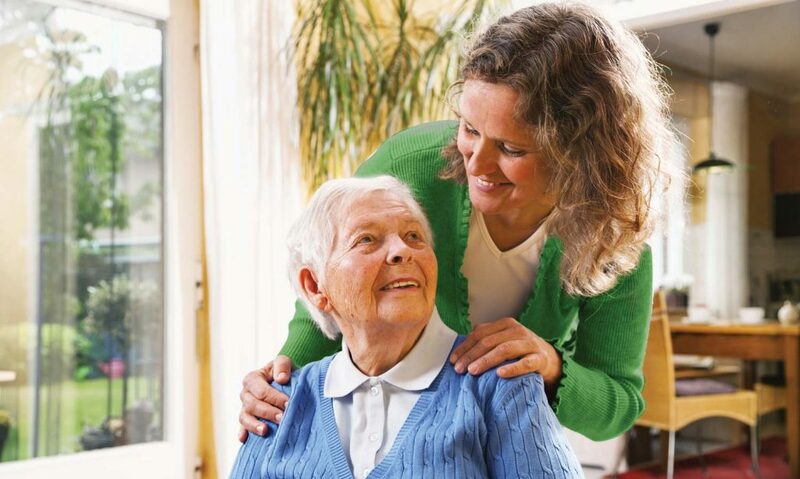 Documented care plans allow residents to dictate how they wish to be cared for. All staff receive training in safeguarding and protecting adults and are subject to all the appropriate checks including a Disclosure and Barring Scheme (DBS) check which is acquired before a member of staff starts work.